With any new Android device – smartphones and tablets alike – the first thing that people are on a lookout for is ways to customize it even deeper. 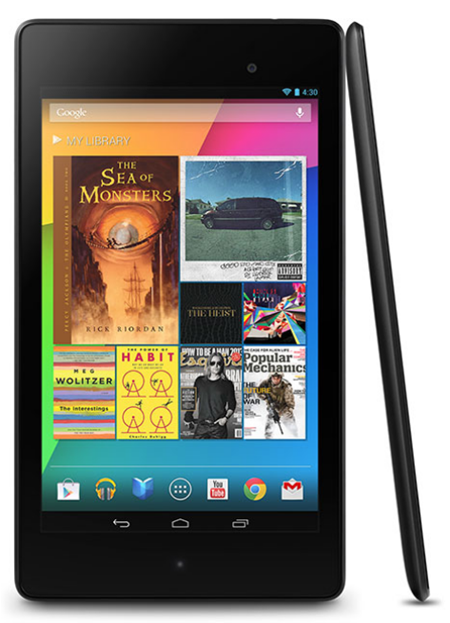 Now, in the world of Google’s open source operating system, root access is usually the first base that you have to cover to reach somewhere on that front, and that’s exactly what we’re going to teach you to do in this post for the new Nexus 7, also labeled Nexus 7 2013. In order to root the new Nexus 7 tablet, the procedure can be divided into three major areas, although with great simplicity attached. For the first step, you have to unlock your device’s bootloader, followed by installing a custom recovery in the second step (TWRP in this case). The final step involves pushing the actual superuser binaries to the system to get rooted. Before we begin, please note that while this method is safe and tested, you follow these instructions at your own risk. We cannot be held liable for any damage to your device as a result of following these instructions. ADB installed and configured on your Windows PC. Follow our guide on how to set up Android ADB and fastboot on Windows for instructions. Backup your data. Follow our: How to completely backup your Android device on PC without root access guide to make a full backup. Step 1: Extract the fastboot file and place it in the same location where ADB is installed. Step 2: Turn on USB Debugging on your Nexus 7 and connect it to the PC using USB cable. Step 5: Follow the on-screen instructions, and once those are complete, reboot the device. The bootloader is unlocked. Step 1: Extract the appropriate recovery.img file for your device to the same location where you placed fastboot, and launch a command prompt window again. Step 2: Ensure that USB Debugging is enabled, and that your new Nexus 7 is connected to the PC via USB cable. Step 5: Once flashing is complete, reboot Nexus 7 again. Step 1: Place the SuperSU ZIP file at the root of your device’s internal memory/SD card, and reboot it into recovery using the volume down + power button combo. Step 2: Hit Install and navigate to where you placed the SuperSU binary. Step 3: Flash the ZIP file, which should take merely a few seconds. Step 4: Post flashing, reboot the device. 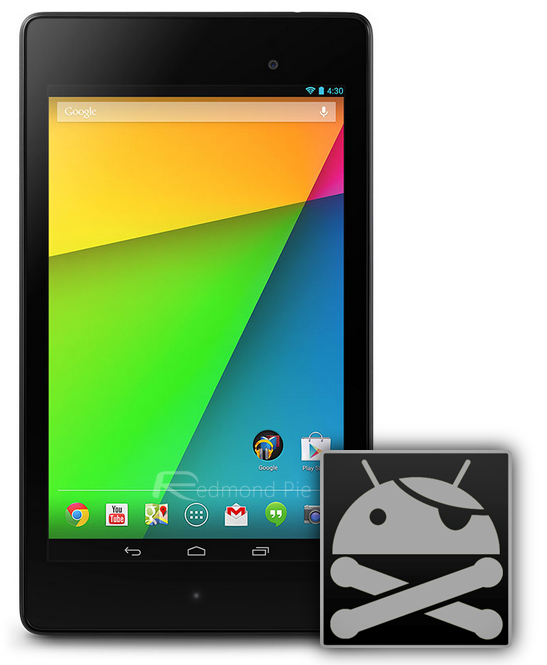 That’s it – you’ve successfully unlocked the bootloader and gained root access on your new Nexus 7 2013 running Android 4.3 Jelly Bean. Enjoy!